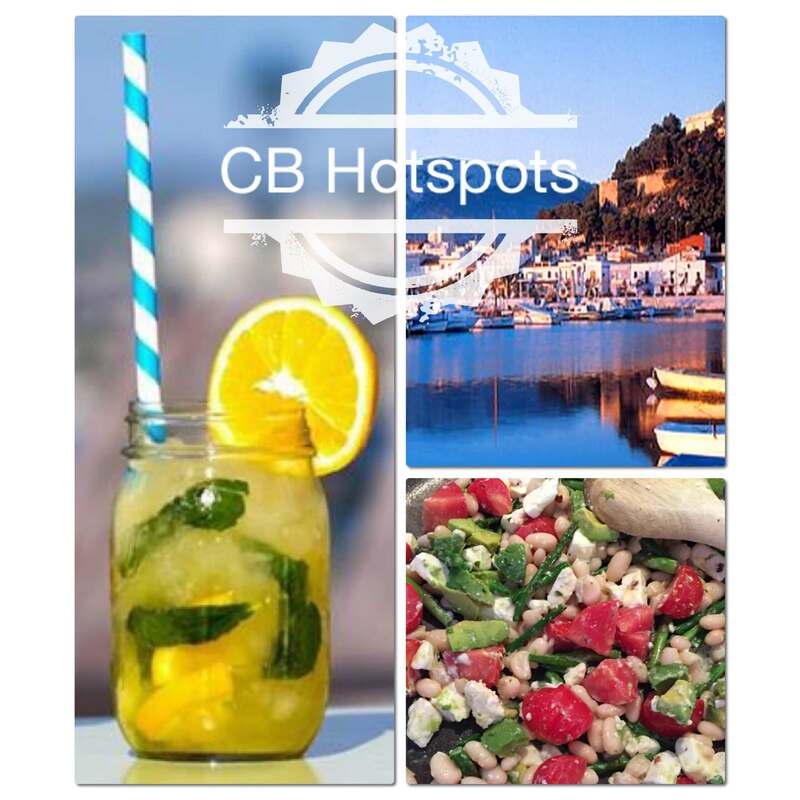 Join me in the hunt for all the Hotspots along the North Costa Blanca. It´s all about great restaurants, shops and events, but I will also be sharing healthy recipes and some great travel destinations around the world. If you discover a great Hotspot along the Costa Blanca and would like to share it with us then don´t hesitate to contact us. Costa Blanca Hotspots is giving away a juicer, have a look at, Win a Juicer promotion.